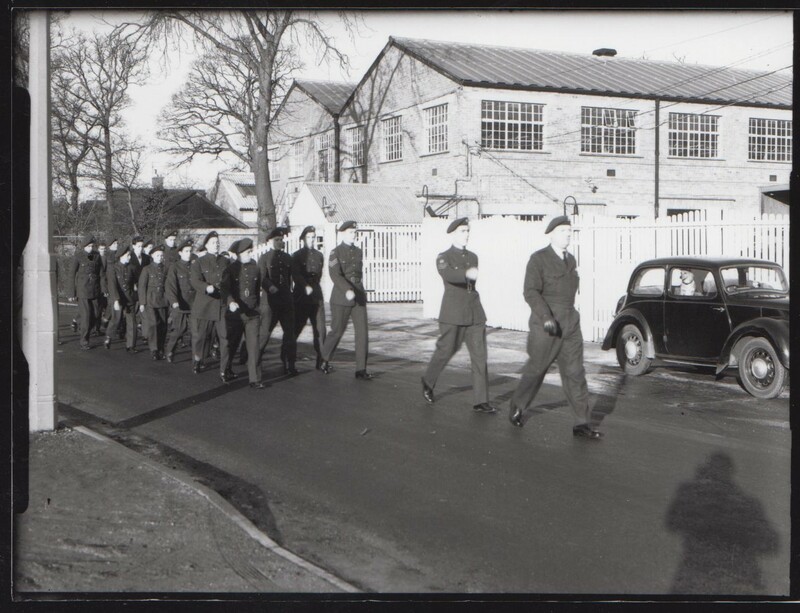 The Squadron was founded by Sir George Dowty, Chairman and founder of the Dowty Group of Companies in 1952 for the benefit of young apprentices employed by the company. 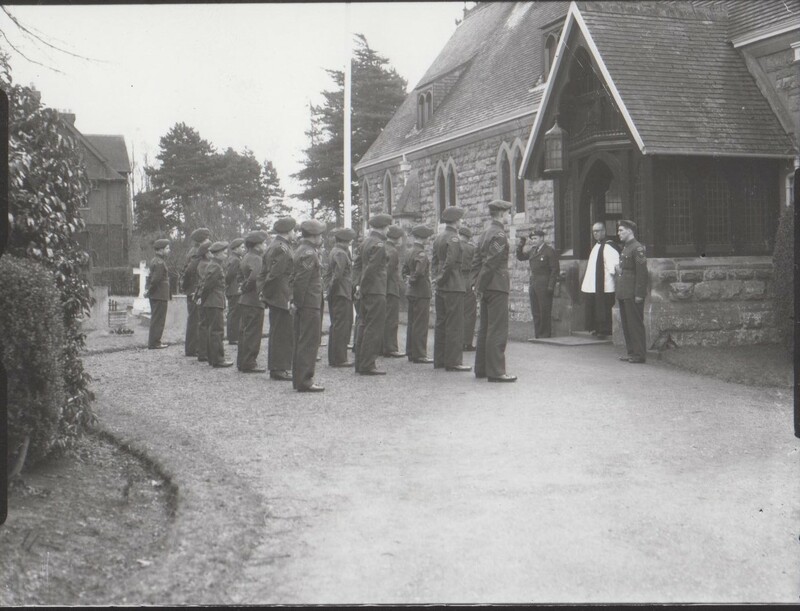 The Squadron spent the first six years as a Detached Flight of 125 (Cheltenham) Squadron until in 1958 it was granted full Squadron status and by this time it was enrolling cadets from outside the company. 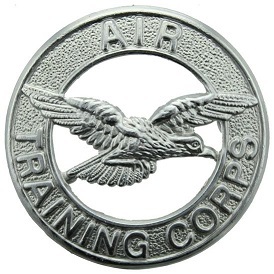 The Air Training Corps has been in existence since 1941 and boasts around 36000 members throughout the UK and overseas. 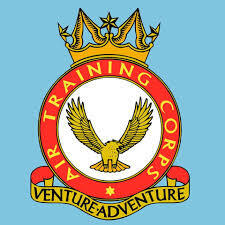 It provides challenging aviation, adventurous, and community activities and also includes active participation in the Duke of Edinburgh award scheme.